Before I start talking about Nintendo's future and what it means for the company, let's talk Pokemon, or more specifically, Pokemon Z. It's not confirmed, but it's evidence goes far: X and Y introduced a new legendary Pokemon, Zygarde. It's found in a hidden cave after the main game is completed, and it's ability Aura Break only has effects on Yvetal and Xerneas. It's defiantly not a strong legendary, which means a mega evolution or multiple forms (like Deoxys) would make this Pokemon stronger and to it's full potential. 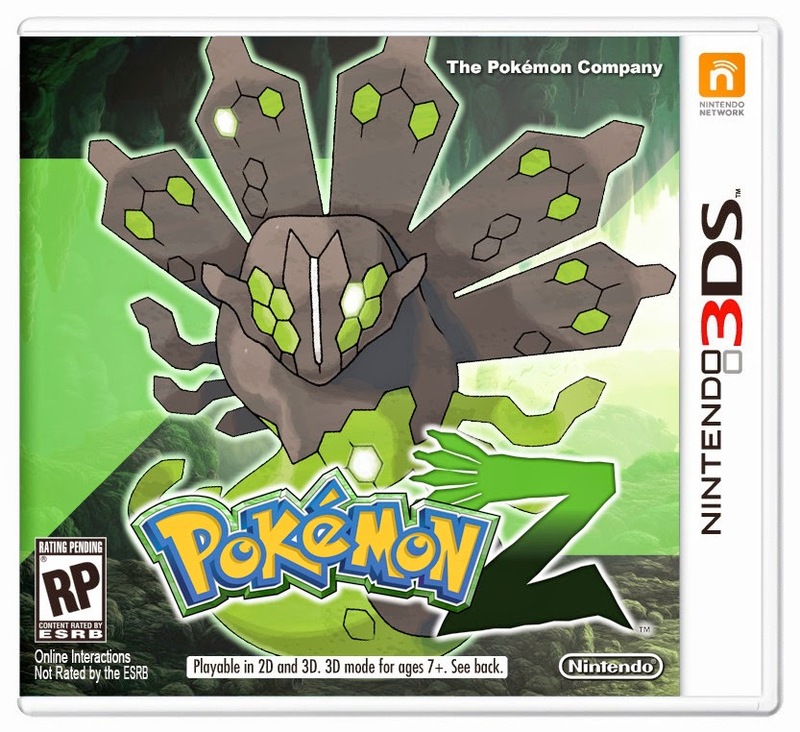 Zygarde is a cool looking Pokemon, and a game where Zygarde is the main legend would be awesome. I expect this game to come out in the Fall of 2015, for Nintendo has announced the 3DS will have a long lifespan of 2011 to at least 2016.